Make sure the graph you want to copy is visible on your screen. You should find Snipping Tool in there. 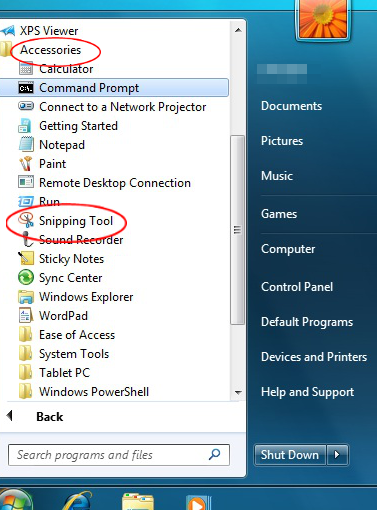 The Snipping Tool pop-up has several choices under New. Select Rectangular Snip. As you put your mouse near the graph you want to copy, you should see a big plus sign. Put that at one of the corners of the graph. Depress your mouse button and slide diagonally across the graph until the entire graph is highlighted. Release the mouse button. 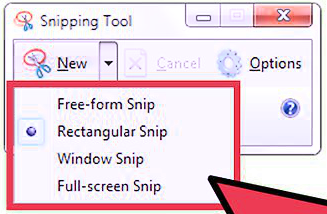 Your "snip" will appear in a new window. Click Save (the purple floppy disk icon) to save the snip as a file. Go to the document you want to put the graph in and Paste (Ctrl-V) there. The graph should appear in your document. The same technique works if you want to copy and paste a data table as an image. 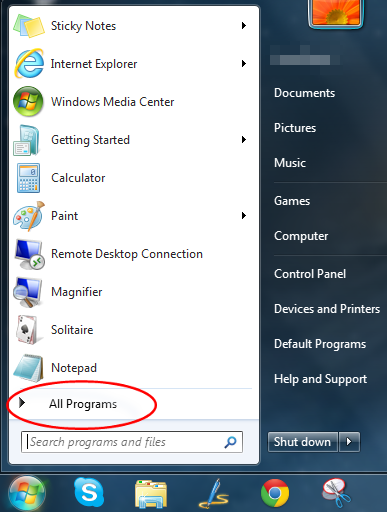 How to Take a Screenshot with the Snipping Tool on Microsoft Windows from WikiHow. The information provided above is from the Department of Health's NJSHAD web site (https://nj.gov/health/shad). 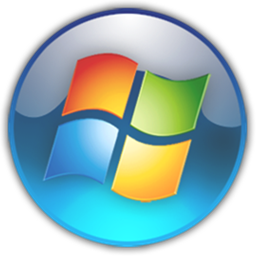 The information published on this website may be reproduced without permission. Please use the following citation: " Retrieved Fri, 19 April 2019 16:59:26 from Department of Health, New Jersey State Health Assessment Data Web site: https://nj.gov/health/shad ".